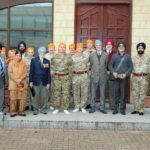 The Col RLC and members of RHQ The RLC team have visited the Gurdwara Sri Guru Singh Sabha in Hounslow to learn more about Sikh culture and the role Sikhs have played in the British Army over the last 170 years. The visit was organised by LCpl Ranjot Singh, a Sikh soldier currently serving as the Col RLC’s driver. During the visit, the team was honoured to meet Rajinder Singh Dhatt, a 97 year-old British Indian Army veteran of the Burma campaign. 83,005 Sikh soldiers gave their lives during WW1 and WW2 and 109,045 were wounded. 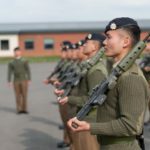 Like the Gurkhas, Sikh soldiers are famed for their fierce fighting ability, bravery and loyalty. Often against impossible odds, they have faced the enemy and fought to the last man. 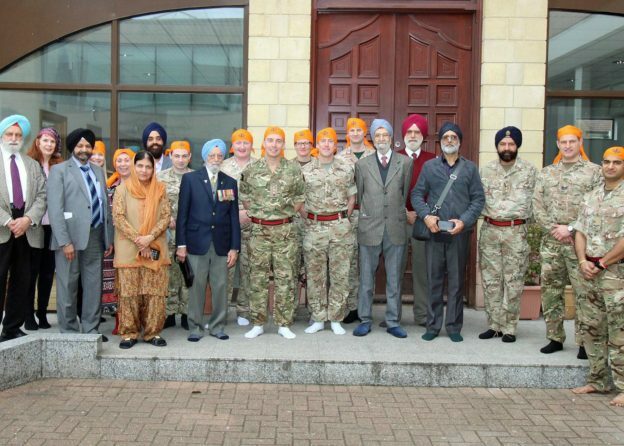 Today there are 130 Sikh soldiers serving in the British Army and another 70 across Defence.